It’s been unusually quiet on Applehelpwriter these past few months, and the reason is that I’ve been devoting all my time and efforts to the new version of DetectX. The new version is called DetectX Swift because (yeah, you guessed it) I wrote it in Swift and because it’s considerably faster than its older sibling. 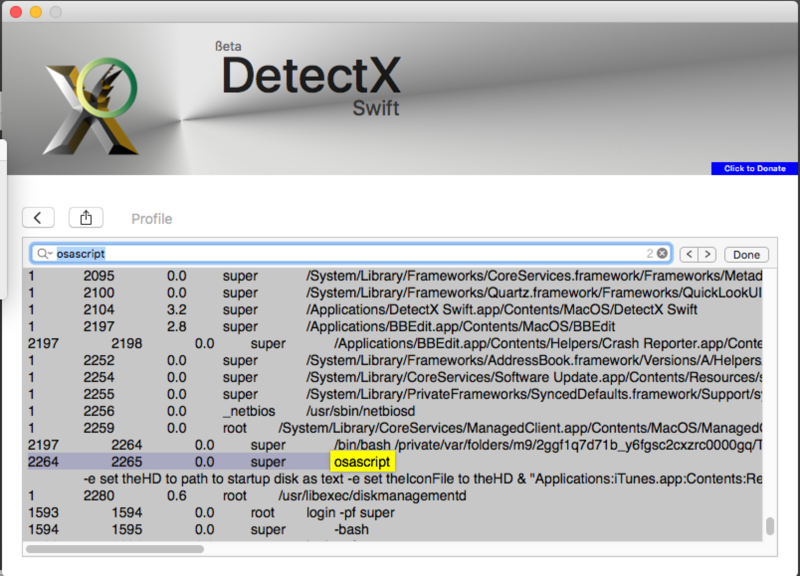 DetectX Swift’s got a new interface, but there’s far more going on under the hood. The Search uses some fancy heuristics as well as hard-coded and live update search definitions to ensure it provides the very best in security threat scanning. The new Profile view employs some super cool dynamic highlighting and lets you inspect the contents not only of directories but also of scripts, plists and other files that could execute troublesome code on your mac. There’s changes in the History view, too, both in the display and functions. One of the coolest things I like about the new History function is that you can run a diff on any previous run against the latest run, immediately seeing how they differ. 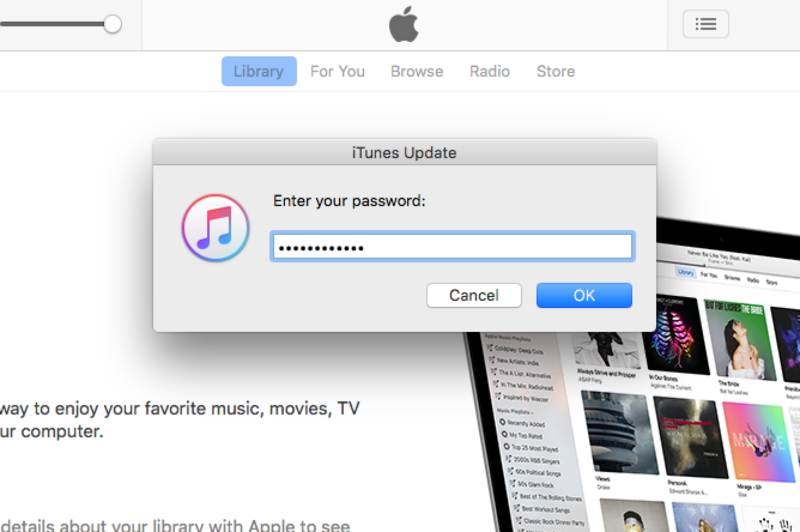 There’s tons more to DetectX Swift, but the best way to find out about it is just to try it. The beta version is free to use for both Home and Commercial users, so just head off over to its home page and grab yourself a copy! Don’t forget to keep us informed of how it goes. The beta is still in an early stage and more features are slated as it develops, but feel free to tell us about anything that you feel could be done better or things that you’d like to see added.